Wish Dentistry Was More Comfortable? It is with oral conscious sedation dentistry at our Harrisonburg and Woodstock offices. Some might not feel it's the right choice, but you might want to consider the option. Sleep dentistry (also known as sedation dentistry) is not only for fearful patients but patients who don't want to remember the treatment or wish to lower their anxiety. We understand some people avoid the dentist because of their fear of needles, fear of doctors, or even because of the smell of a dentist's office. We've heard it all, and that is why we care to do something about it by allowing our patients to relax while completing their dentistry. Nobody should ever have to go without care because they're scared. We help you get the dental care you need by participating with most dental insurances. Sleep dentistry is used by patients who are in need of moderate Sedation Dentistry. However, sedated patients are awake and able to respond to verbal commands. Through our sedation dentistry techniques, you'll still be breathing on your own. You'll be in a relaxed, comfortable state and the anxiety of being at the dental office will wash away. We can use this for any form of procedure you need from a root canal to a simple cleaning. The keys to successful sedation dentistry. 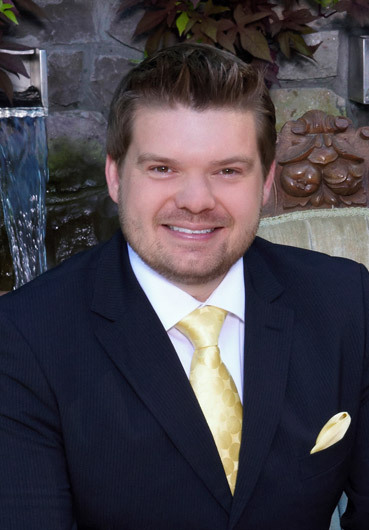 Kenneth R. Eye II, DDS is a Virginia licensed general dentist with a Virginia Board of Dentistry Enteral / Moderate Sedation Permit and can provide safe and effective oral conscious sedation. He takes Sedation Dentistry very seriously and promotes safety and precision with the treatment. Although trained in Sedation Dentistry for children and adults, he limits his practice to sedating adult patients. ‘‘Dr. Eye is one of the most helpful doctors in the area. He took the time to explain all of my treatment to me. He cared enough to actually listen to my problem so we could fix it. It was not as bad as I thought, which kept me from coming to the dentist. 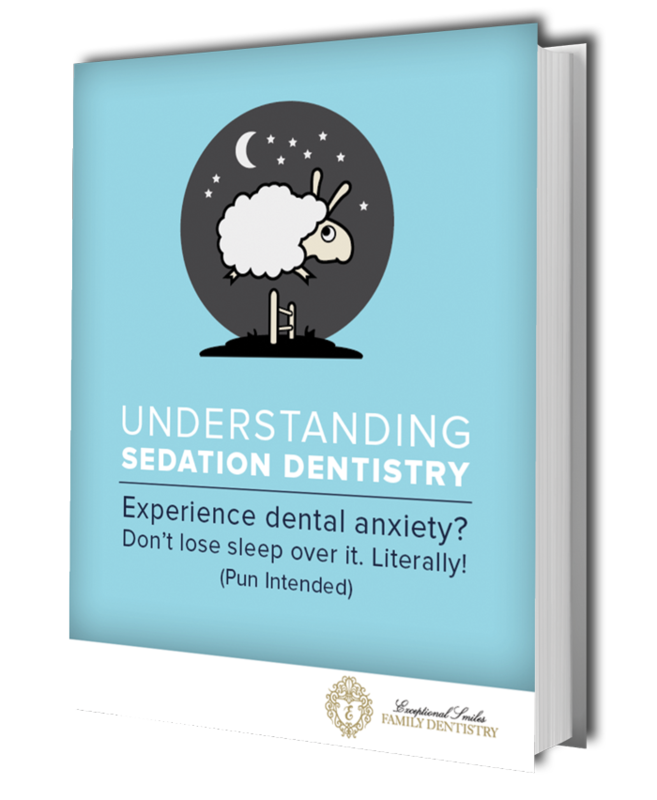 Learn Even More About Sedation Dentistry! There are even more advantages to Sedation Dentistry. Dr. Eye, sedation dentist in Harrisonburg, wants you to have all the knowledge you need to take the next step in getting proper treatment. The major benefits of Sedation Dentistry. How you can never have to fear to go to the dentist again. Let's Get The Smile Of Your Dreams! If you haven't been going to the dentist because of dental anxiety, you've been missing out on getting the smile you deserve. With sedation dentistry, those fears can become a thing of the past. We can complete the procedures you need to achieve maximum dental health.